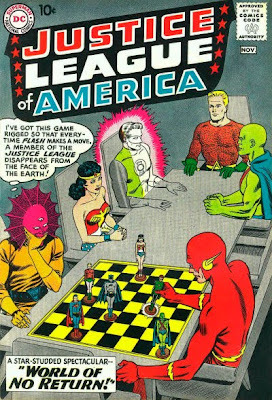 Original cover by Murphy Anderson; DC 1960. Al Bigley's website is here. 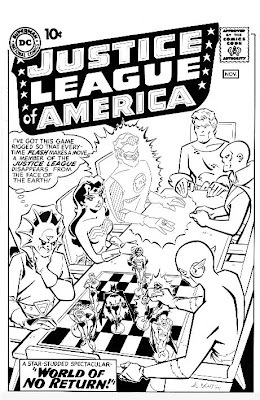 Wonderful stuff, though I do wish it was in color. WOW! Beautiful line work and I love your website there's so much amazing work to look at.